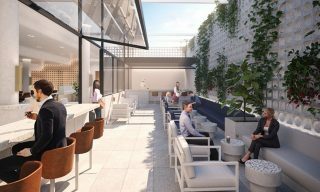 The airline will be the first in Asia to allow users to book flights and process payments through the social media channel. 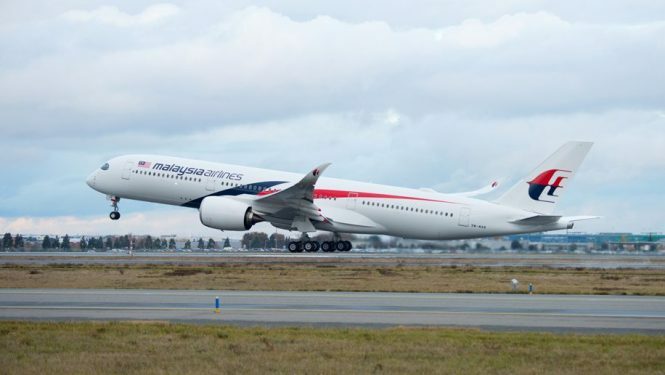 In line with its push toward digitalization, Malaysia Airlines has announced a series of initiatives, including a Facebook Messenger bot, which allows one to make bookings, payments, and retrieve flight details with ease. The airline will be the first in Asia to allow users to book flights and process payments through the social media channel, when the app becomes available in the second quarter of the year. Currently, it is still being tested in the beta stage. Autonomous and interactive, the MHchat bot is said to deliver an experience akin to dealing with a real customer service agent, according to the airli ne. To suit customer needs, the airline has also launched mobile applications MHguardian and MHfeedback. The former is a helpful app that allows parents or guardians to track unaccompanied minors during their travels with Malaysia Airlines, from boarding to landing. 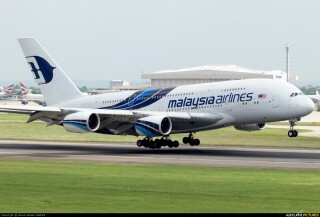 To improve its feedback system, the Malaysian flag carrier has also launched MHfeedback, which let customers share feedback anonymously, rate the airline’s service, and even upload photos of areas that need improvement.